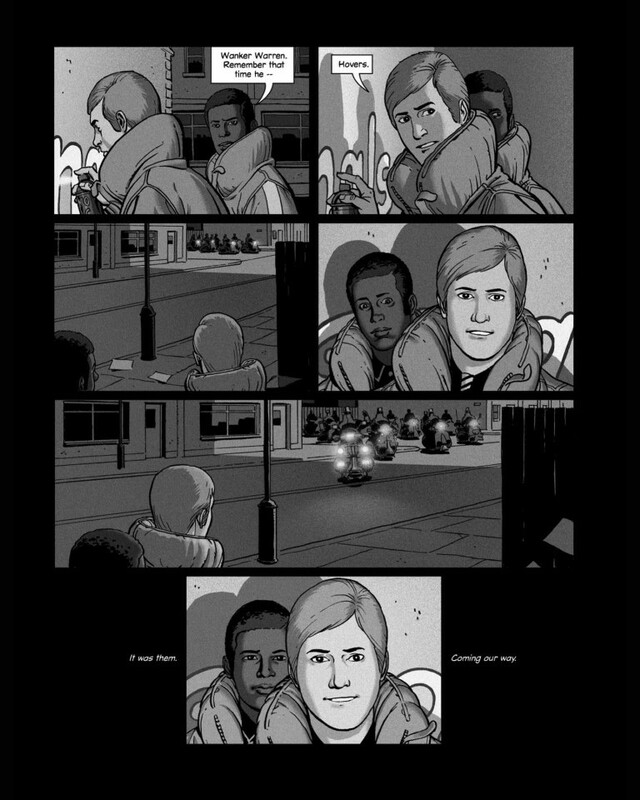 Deluxe edition of the mod sci-fi coming-of-age graphic novel from Dave Gibbons, co-creator of Watchmen. 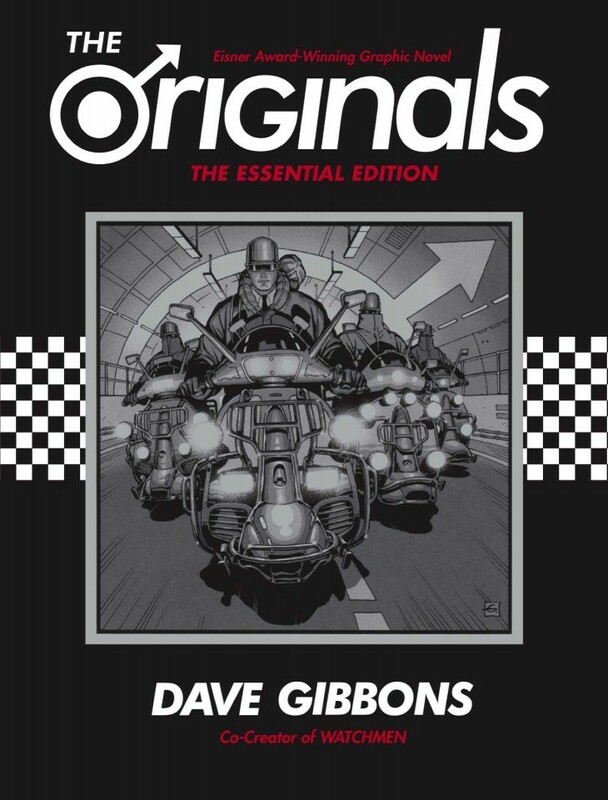 In a retro-futuristic city of industrial gray where hover scooters, music, and drugs rule the street, the Originals are the toughest, most stylish gang around. For two childhood friends, nothing is more important than being one of them. But being part of the crowd will bring its own deadly consequences. 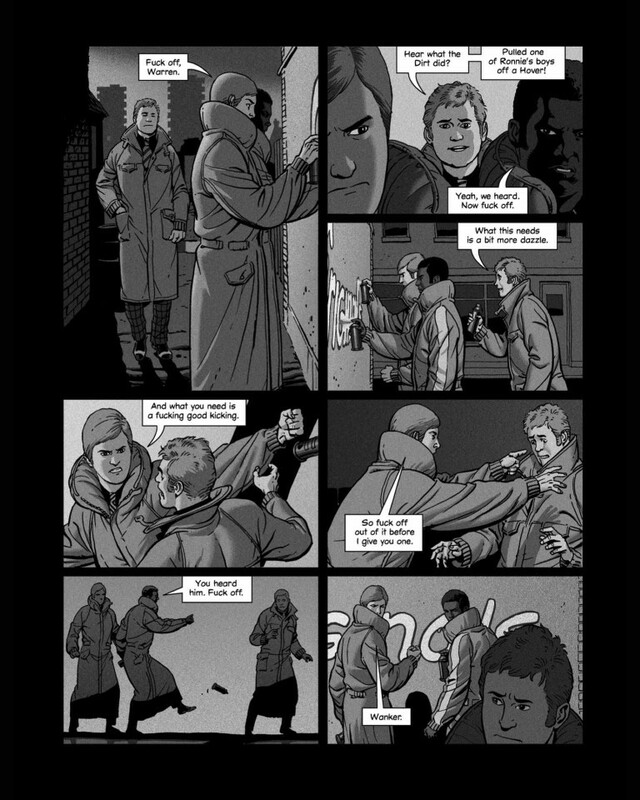 The only graphic novel that Dave Gibbons has both written and drawn. An Eisner Award winner! 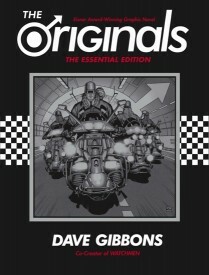 Sharp as the lapels on his mohair, revved up on Lambrettas and doobs, THE ORIGINALS is Dave Gibbons at the very top of his considerable game, dripping style and soul like dance floor sweat, delivering a narrative that’s young, good-looking, and up for a ruck. Buy this immediately. As smart as a fashion-forward suit and has the powerful tug of a timeless fable. 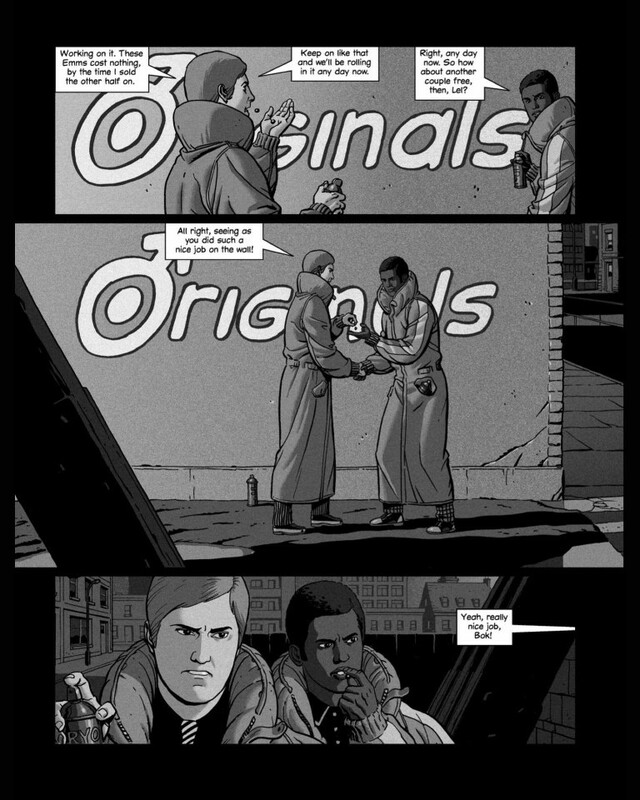 The Originals is Dave Gibbons doing what he was born to do: telling a story that’s all his own, and telling it with grace, verve, and drama. The result is, well . . . original! 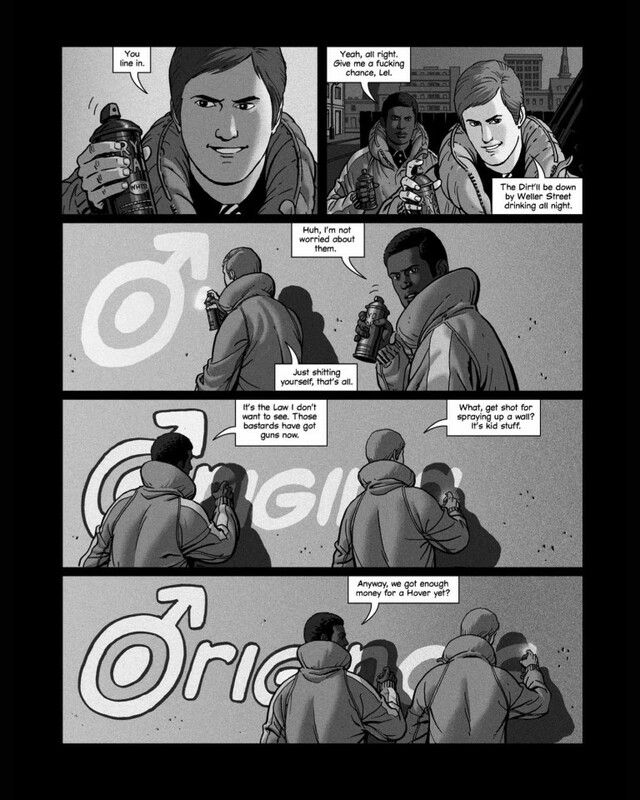 Top-notch comics.